We’re excited to have been featured in today’s Argus. 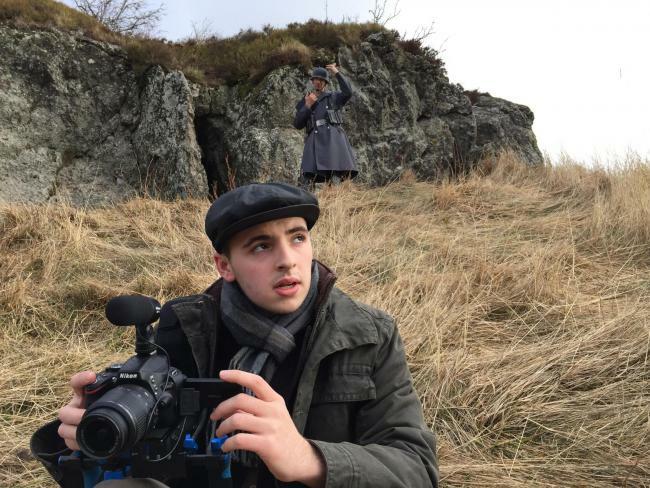 “A TEENAGER is to become Brighton Fringe’s youngest feature film director after being inspired by his great-grandfather’s experience as a prisoner of war. Elliott Hasler, 16, from Hove, is to debut feature film Charlie’s Letters at the Nightingale Room today as part of Brighton Fringe. 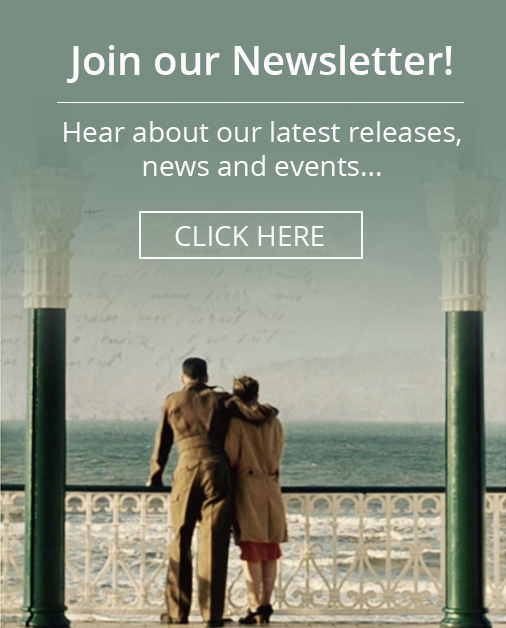 It is based on the real-life adventures of his great-grandfather Charlie Standing, one of the first residents of Milner Flats in Brighton, who was captured in Tunisia during the Second World War. Read the full article on The Argus website here.